Namibia is unlike any other country I’ve been to before and I made a few mistakes when travelling there for the first time. However, I have learnt from the experience. 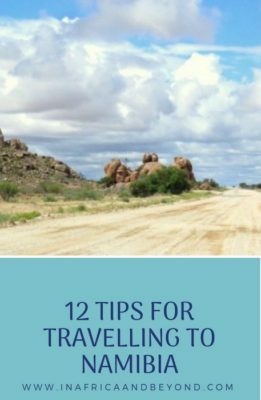 Here are my tips for travelling to Namibia . 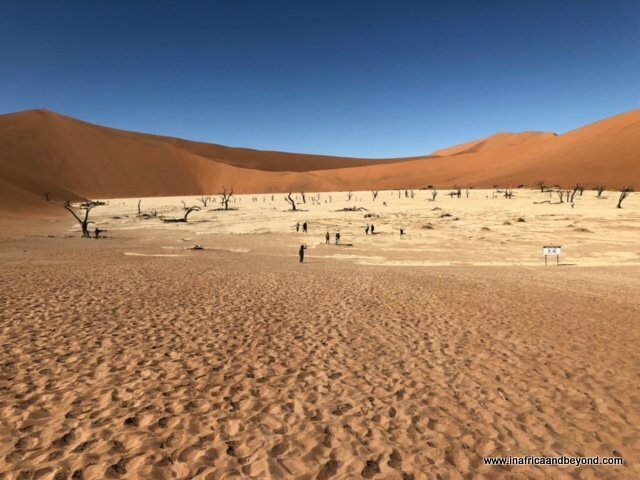 There are 4 main aspects to consider when travelling to Namibia on a DIY trip: flights (if you’re flying there), accommodation, car rental, and itinerary. I have covered these below, and added a few more tips. Flights were the easy part for us, albeit a bit impulsive. 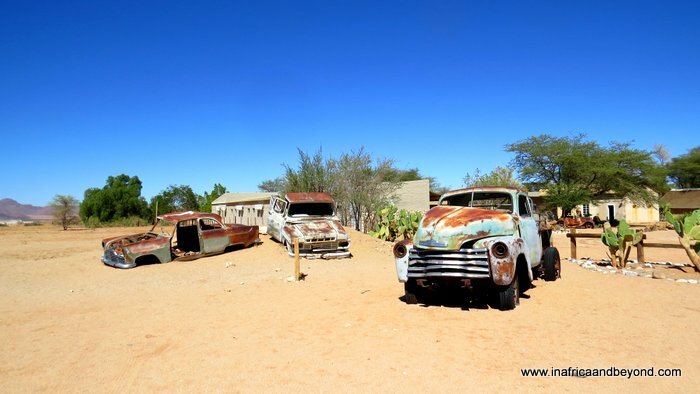 If we were living in the Cape, we would have probably driven to Namibia from South Africa, but since we live in Johannesburg, we didn’t want to add a road trip through the Northern Cape to our limited time. 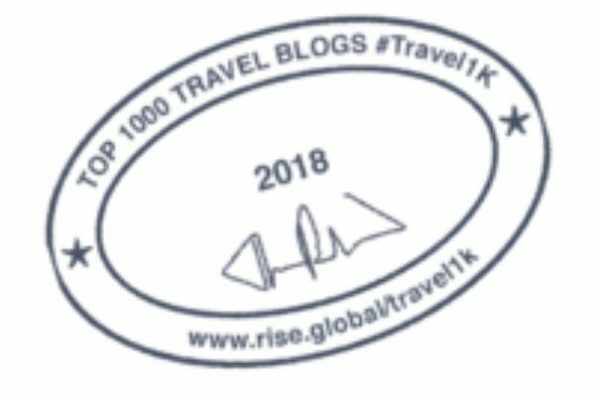 We had accumulated some Avios points through our British Airways Credit Card, and I tried to book flights to Mauritius with it first, but there was no availability for 2018 during the school holidays. There were reward flights available for Windhoek though so I booked 4 tickets for the full length of the first term school holidays, which was 10 days. In retrospect, this was not long enough, as we would have to leave out either Kolmanskop (too far South) or Etosha (too far North) even though we wanted to see both. 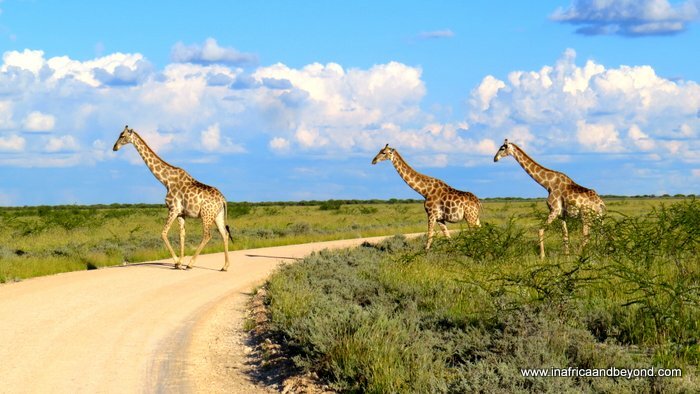 We chose Etosha. 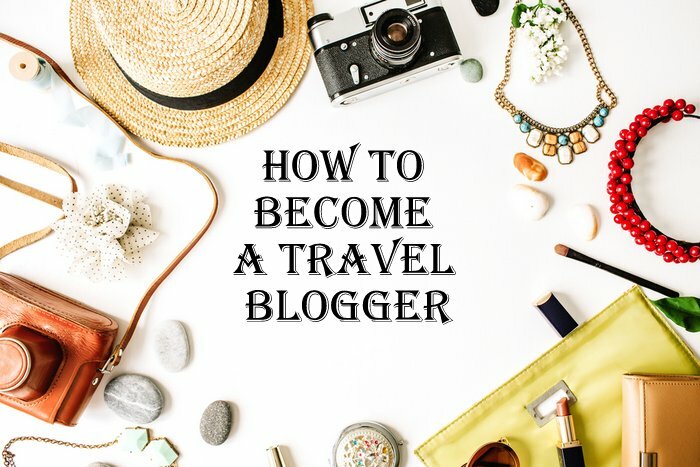 I planned a road trip itinerary by looking at itineraries followed by other bloggers and sample itineraries offered by tour operators. I normally book my accommodation by finding and booking cancellable accommodation (in case anything comes up) on Booking.com. For Namibia I couldn’t do this because most of the accommodation in the places I planned to visit (apart from Swakopmund and Windhoek) did not seem to be listed on Booking.com. The ones that were had no availability (because I did not book in advance) and/or were not cancellable and/or had sky-high prices. After much googling for different terms and checking many different accommodation portals, I found the places I ended up staying at. My first night in Windhoek was booked with Airbnb a day before checking-in. Of course, you can camp too but I prefer a bit more comfortable accommodation. Namibia is a popular tourist destination, especially with Germans – as it used to be a German colony. There also seems to be a shortage of suitable vehicles to hire. When I tried booking on short notice, several operators told me that their vehicles were booked out. Other bloggers have also had problems booking vehicles on short notice. The prices also increases closer to the time. Eventually, I booked a vehicle with Hertz Car Rental, who gave me the best rate. Apart from the major cities and towns, the roads in Namibia are bad – as in really bad. Most roads are not tarred and consist of bad gravel. The roads in South Africa are excellent in comparison. While driving through Namibia, shredded tyres lying on the side of the road are a common sight. A simple search on Google will reveal many horror stories involving travel with the wrong vehicle. In addition, you may not see any other people or cars on the road for hours on end, so help may be hard to come by. What is the right vehicle though? 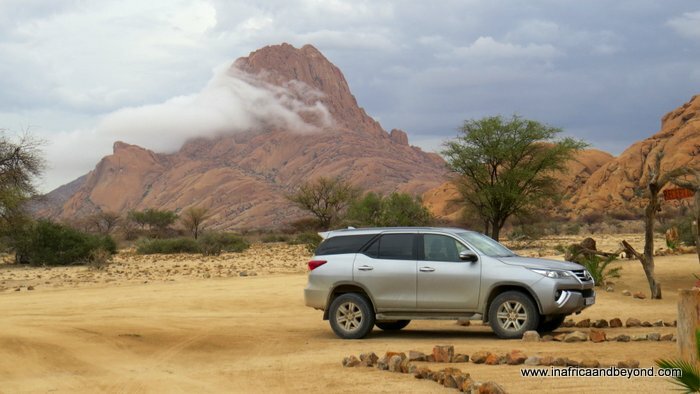 The most popular vehicle we saw there – and the one we booked – was the Toyota Fortuner. Although there were cheaper vehicles available, we were quite happy with our choice in the end. No burst tyres, overheating or sinking in the sand. Google Maps will give you the shortest route. However, it may not be the best route in terms of road conditions. So if you are going to take the shortest route make sure you have a vehicle that can handle it. Do download Google Maps offline too as you may not have mobile reception for long periods. Namibia boasts spectacular scenery and if you’re like me, you will want to stop often to take photos. 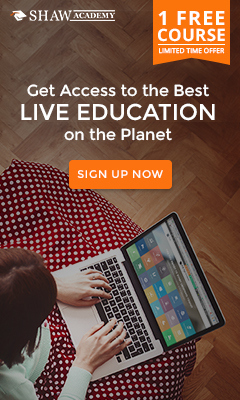 Factor this extra time in when planning your trip. Also factor in extra time for the poor road conditions and wildlife crossings. It is common to see road signs cautioning against springboks, warthogs and cows crossing the road. We narrowly missed some of them. If you want the best pics of Sossusvlei, go as close to sunrise or sunset as possible. If you want to see the flamingoes in Walvis Bay, go at low tide. If you want to shop in Swakopmund, don’t go on a weekend or public holiday. Sadly, our timing was bad on all these accounts. Like South Africa, it is safe to drink the tap water in Namibia although it doesn’t taste as good as the South African tap water. Keep cash on you. Credit card machines don’t work a lot of the time although there are ATM’s at the service stations and shopping centres. Public toilets also usually charge 2 rands for usage. This helps to keep them clean though. Namibian dollars and South Africans rands can be used inter-changeably and their values are pegged. Most national parks in Namibia don’t charge entrance fees for children under 16 years, which is great when you’re travelling with children, like me. For adults, be sure to mention if you are an SADC resident as this will get you a lower rate. Overall the attraction fees are not exorbitant though. This may seem like a strange thing to mention but in all my travels around the world, bar soaps are always provided in hotel bathrooms even though shampoo may not be. Not in Namibia though. I stayed in 6 different places ranging from simple three-star to ultra-luxury and none of them provided bar soap. So if you are accustomed to using bar soap, then you will have to bring your own. 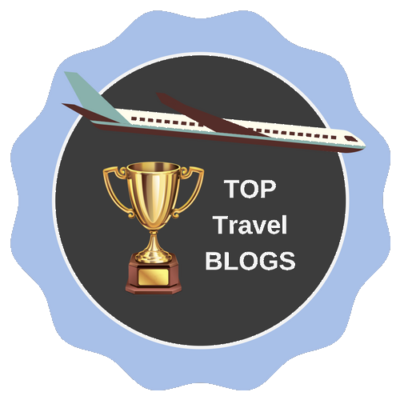 Do you have any more tips for travelling to Namibia ? Do share them below. See my highlights of Namibia here. See my other Namibia posts here. 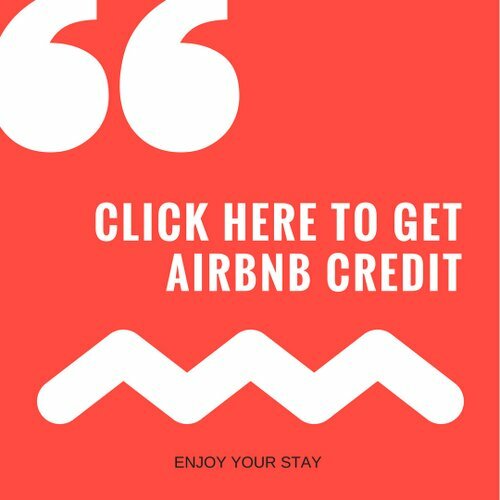 For accommodation in Namibia, visit Booking.com and Airbnb. 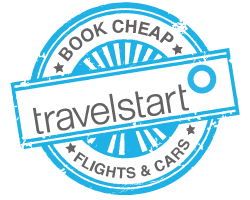 For flights to Namibia, visit Travelstart. This was really interesting. I’d love to get to Namibia some day. Thats funny about the hotels not providing bar soap.